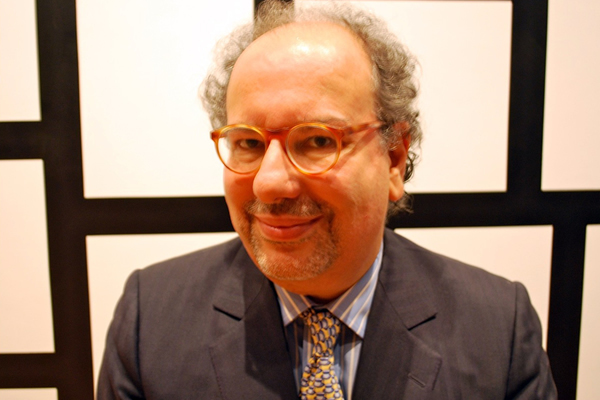 Barry Nalebuff, the Milton Steinbach Professor at Yale School of Management, is co-author with Adam Brandenburger of CO-OPETITION.. A consultant, as well as a scholar, Nalebuff applies Game Theory to his work with Fortune 500 clients and in antitrust litigation. His interest in economics and game theory began with his undergraduate work at the Massachusetts Institute of Technology, where he graduated Phi Beta Kappa in 1980 with degrees in Economics and Mathematics. A Rhodes scholarship took him to Oxford University where, two years later, he received a doctorate in economics and the George Webb Medley thesis prize. The Harvard Society of Fellows brought Nalebuff back to the United States. This award, given to eight people a year, across all fields from archaeology to zoology, funds the recipients to pursue any interests for three years. In addition to his books, Nalebuff writes extensively on the application of game theory to business and politics. He is also an associate editor of the Journal of Economic Perspectives, the Journal of Law, Economics, and Organization, the Journal of Conflict Resolution, and was previously an associate editor of the leading politics journal, World Politics. His op-ed pieces have appeared in The New York Times, the International Herald Tribune, and the Washington Post. Nalebuff lectures and gives executive forums and training programs throughout the U.S., as well as internationally, designed to teach people how to think strategically. He began his public speaking career early when, while still in high school, he surreptitiously won Yale’s sophomore oratory contest, much to the consternation of one particular Yale professor.